Orders placed for pick up in the tasting room must be picked up by you or your specified Trustee within 30 days of the date of purchase. Due to our extremely limited space, we cannot hold orders more than 30 days. However, we understand that sometimes things beyond your control may make it impossible for you or your trustee to pick up your order within this time period. To recognize this, we have implemented a 14 day extension that you may purchase for $10. 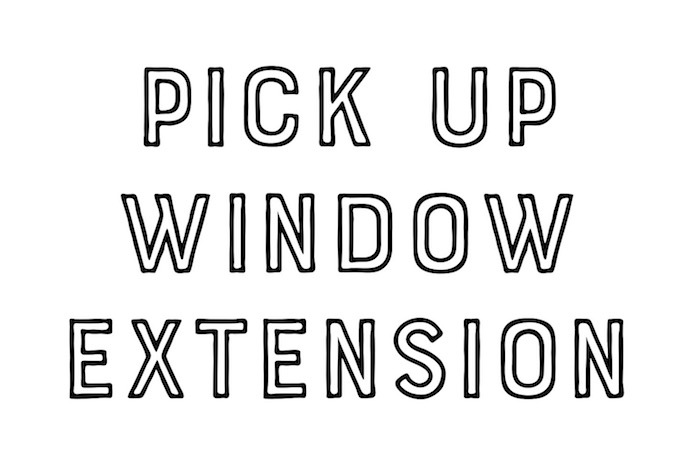 This extends your pickup window for 14 days beyond the original 30 day pickup window. If your order is not picked up at the end of the 14 day extension, it will be restocked and refunded, less a 20% restocking fee.